WhatPassport.com is part of Sable International. 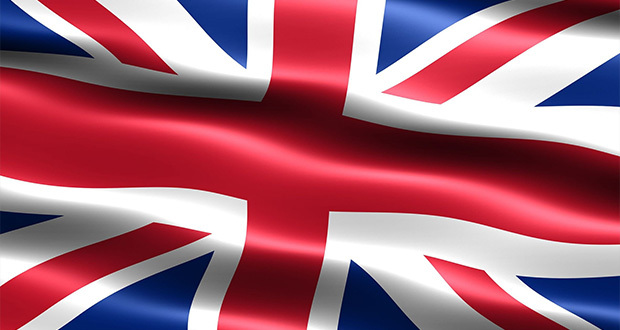 We offer a free online assessment - and immediate results - to enquiries about UK nationality and British citizenship. The site is managed by Philip Gamble, a world-leading expert on the subject. Claims to a British passport can be extraordinarily complex. We make it simple.